Our Care Centres rehome animals, and offer expert advice and pet products. Shelters can be confronting, overwhelming, and often at full capacity. So, Care Centres provide a calm and welcoming place to meet animals available for adoption. 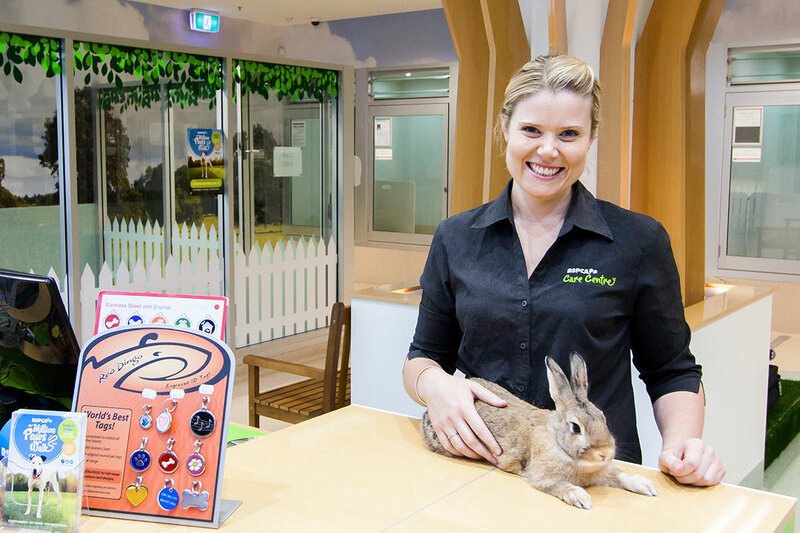 Our Care Centre at Tuggerah is an outreach facility that includes an adoption centre. 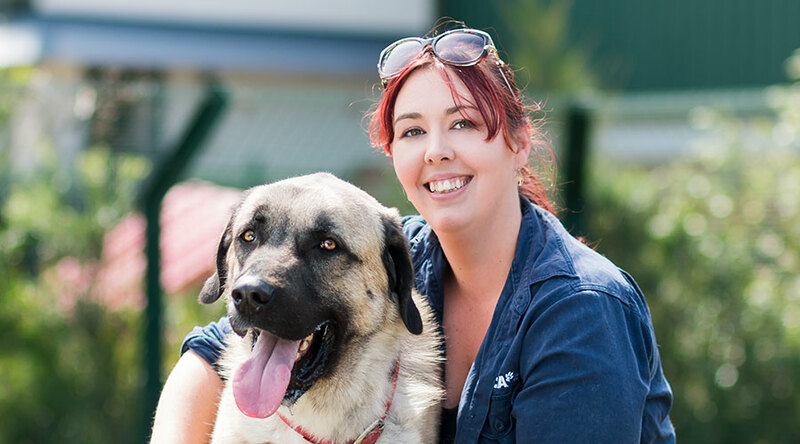 It aims to rehome more animals in a less confronting environment and educate the community about responsible pet ownership. 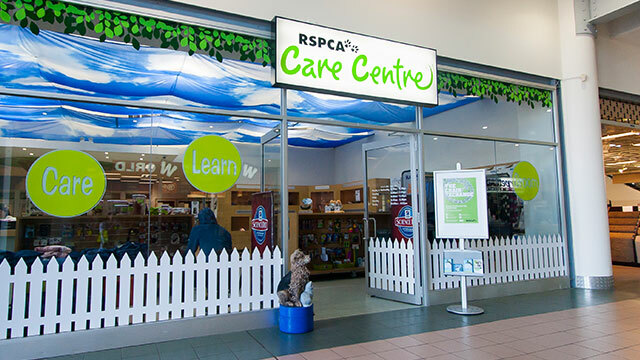 The Care Centre also offers a wide range of pet retail products. You can see all animal available for adoption here. 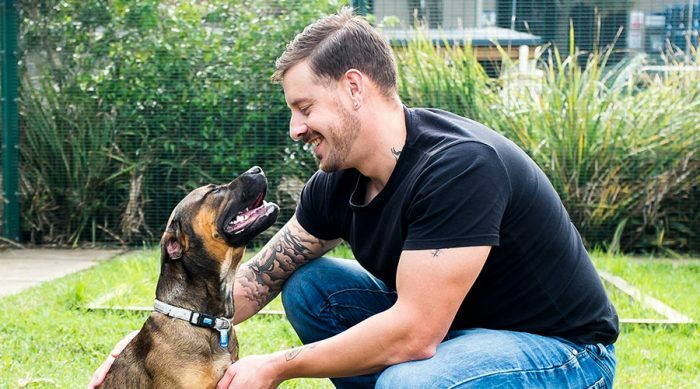 Absolutely 100 per cent of profits go back into the organisation to help animals in need. It provides veterinary care, nutrition, shelter, rehabilitation and enrichment to every animal that comes through our doors. If you care about animals, consider turning your passion into a career.